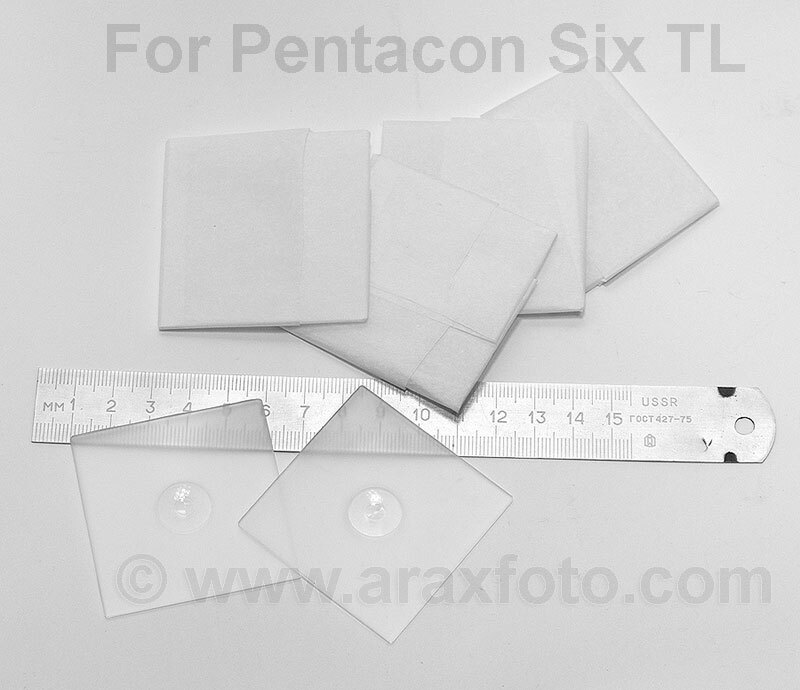 Bright focusing screen for Pentacon SIX camera. New spare part for Pentacon Six TL german made medium format film photo camera. The camera bright split image focusing screen with split image and microraster (Fresnel lens) was made in Kiev, Ukraine and can be ship to any country worldwide. Split image line is on 90 degree. 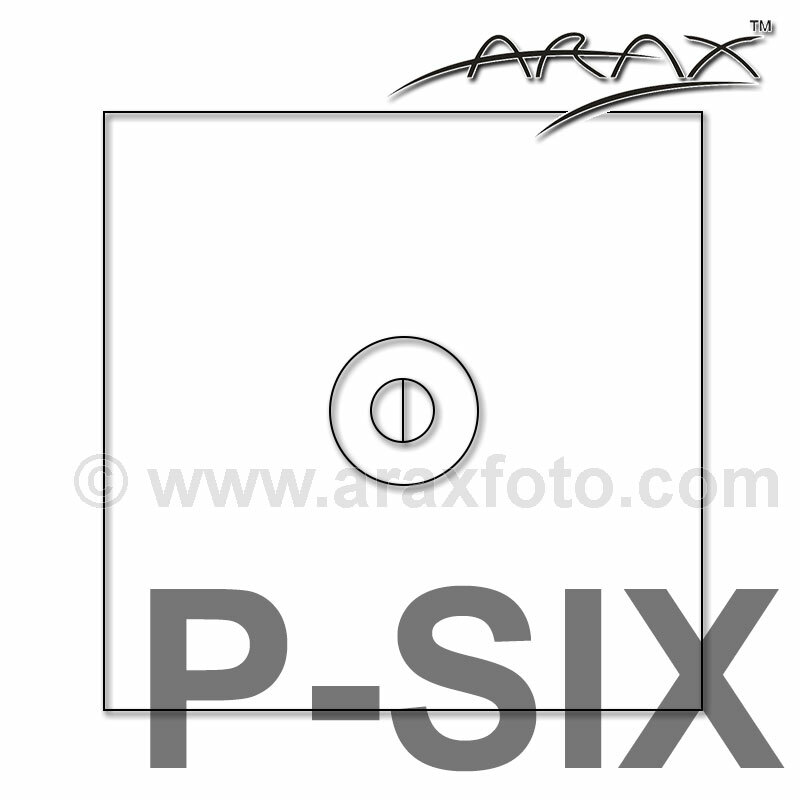 Special hight quality optical plastic. The most bright focussing screen in market.